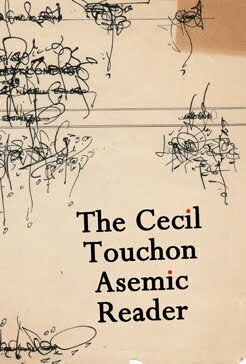 The New Post-literate: A Gallery Of Asemic Writing: Asemic Writing, Abstract Calligraphy, Experimental Literature, Etc: An Updated Amazon List Of All Post-Asemic Press Titles! 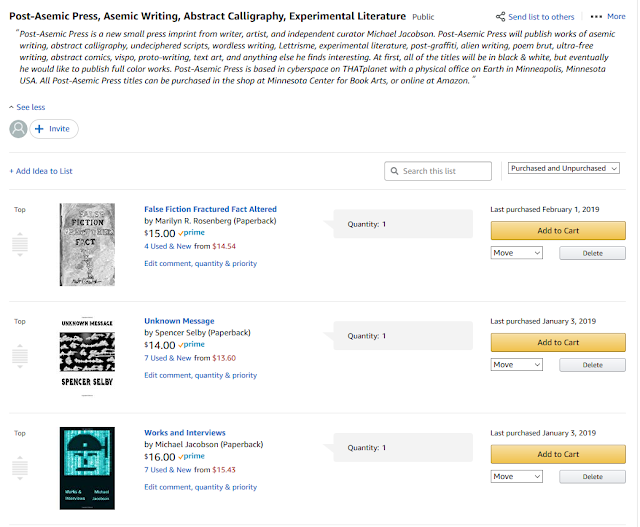 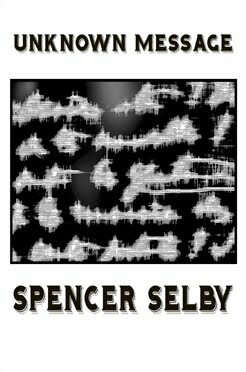 Asemic Writing, Abstract Calligraphy, Experimental Literature, Etc: An Updated Amazon List Of All Post-Asemic Press Titles! 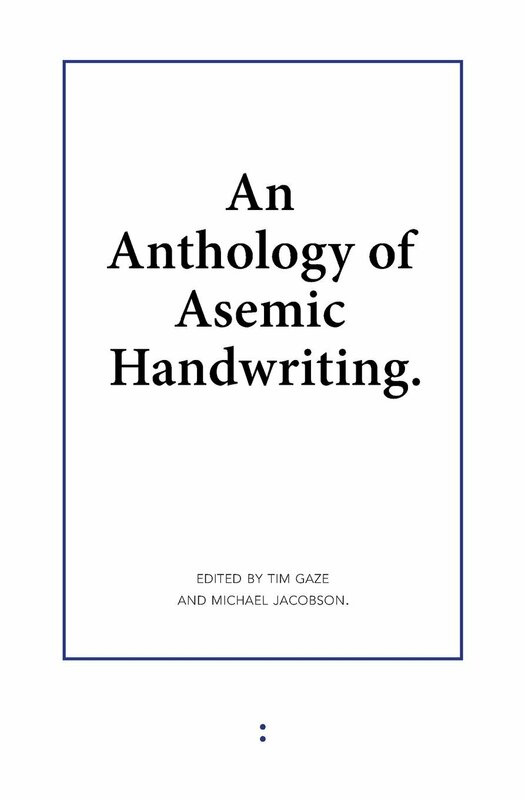 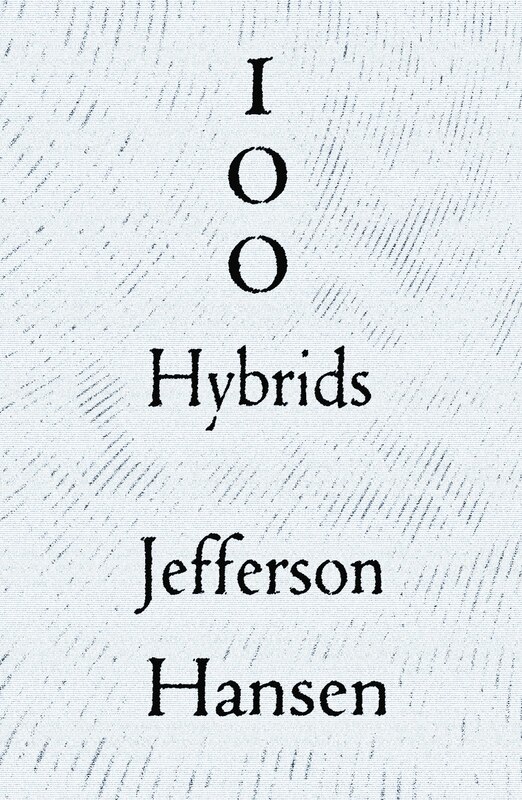 Post-Asemic Press is a new small press imprint from writer, artist, and independent curator Michael Jacobson. 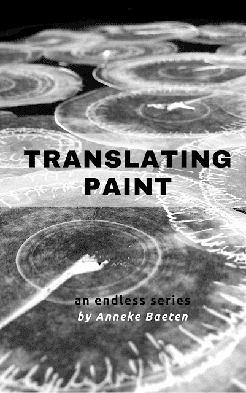 Post-Asemic Press will publish works of asemic writing, abstract calligraphy, punk calligraphy, undeciphered scripts, wordless writing, Lettrisme, experimental literature, post-graffiti, alien writing, poem brut, ultra-free writing, abstract comics, vispo, proto-writing, text art, and anything else he finds interesting. 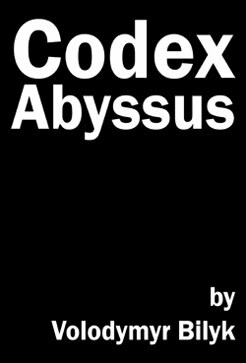 At first, all of the titles will be in black & white, but eventually he would like to publish full color works. 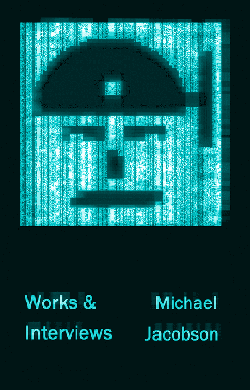 Post-Asemic Press is based in cyberspace on THATplanet with a physical office on Earth in Minneapolis, Minnesota USA. 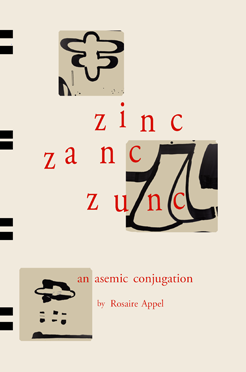 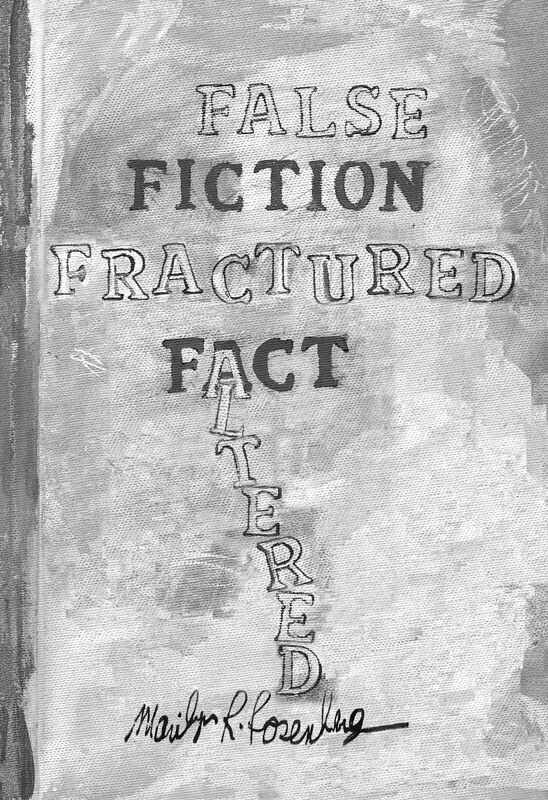 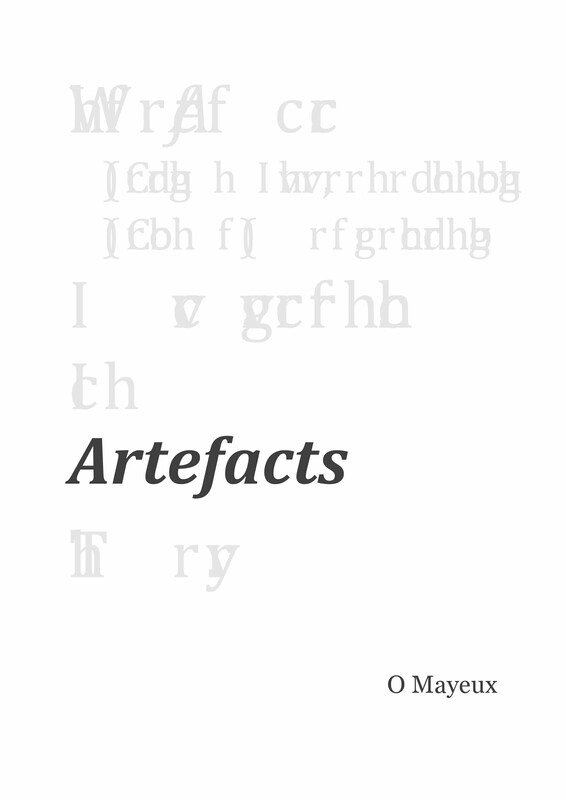 All Post-Asemic Press titles can be purchased in the shop at Minnesota Center for Book Arts, or online at Amazon.